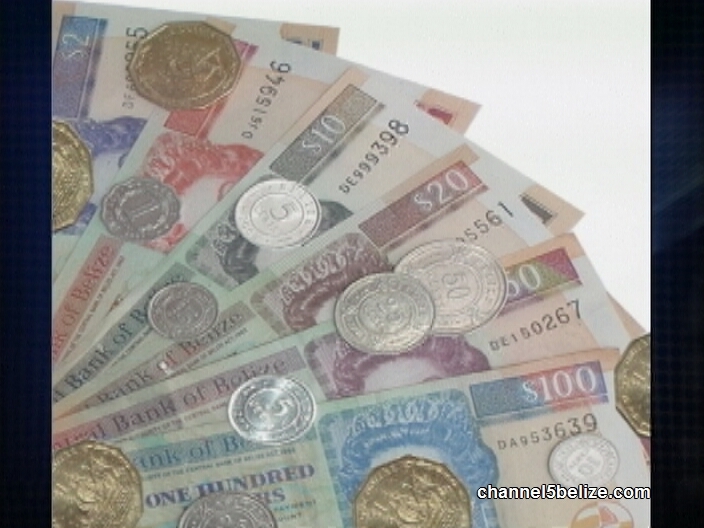 Today, Director of the Financial Intelligence Unit, Eric Eusey, told News Five that his department has no knowledge of the circumstances surrounding the arrests of two Americans and a Panamanian in the US for money laundering last week. 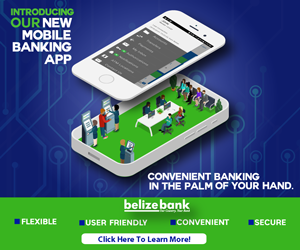 The men – James Shipman, Kenneth Landgaard and Michael Dodd, were arrested in a sting operation after allegedly laundering four hundred thousand US dollars through banks in Belize and Panama. That money was provided to the men by an FBI agent working undercover. After the men successfully laundered the four hundred thousand, they flew into New York in a private plane expecting to receive another two point two million US – similarly destined for washing in banks in Belize and Panama. And that’s when the net closed around them. It’s not the first time Belize has been mentioned in the same sentence as words like money laundering and financial fraud. Just last month American Gregg Mulholland was arrested and charged for taking part in a Belize-based scheme involving a company called Cynk Technology Corp. And before that, in 2014, several offshore securities trading companies operating in Belize – including Titan International Securities, Legacy Global Markets and Unicorn International Securities – were accused of defrauding the US of just over one billion dollars in taxes. UNO SEE WE DI GO AAN , I MI THINK DA ONLY PETROCARIBE THE ROLL INA MI COUNTRY !! !